Slippers is a beautiful mare. Built nicely and moves great under the saddle. 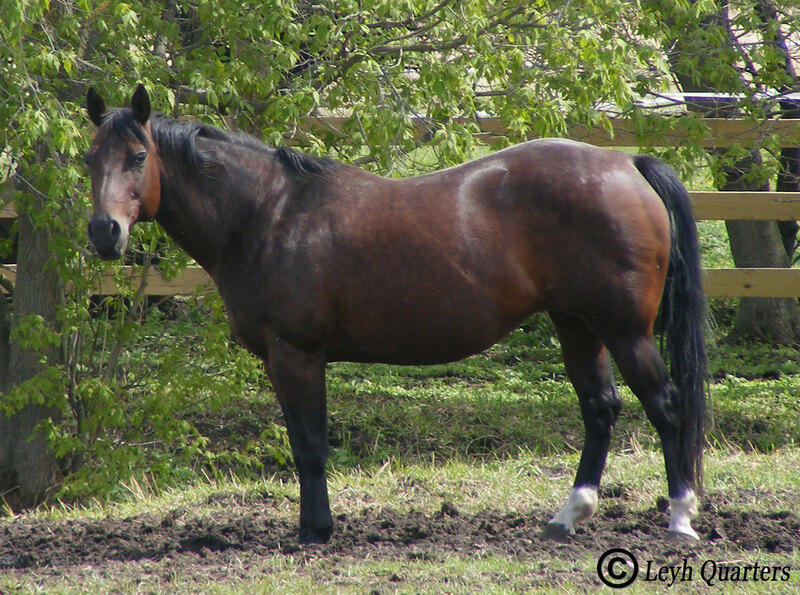 She's had many great foals and puts her body build on them. We've kept a few of her fillies and use them for breeding now too. Right fore half pastern white. Socks on hind feet. Dark spot on right for coronet. No other markings.